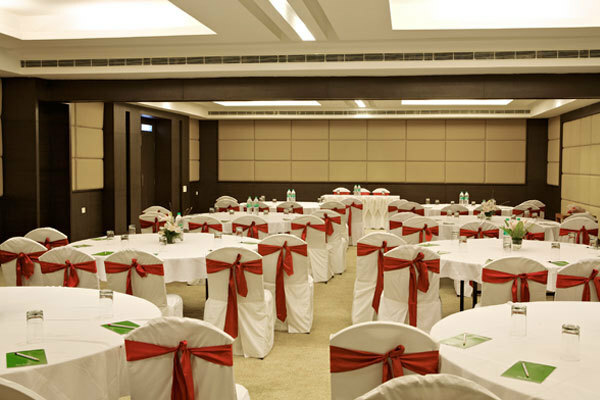 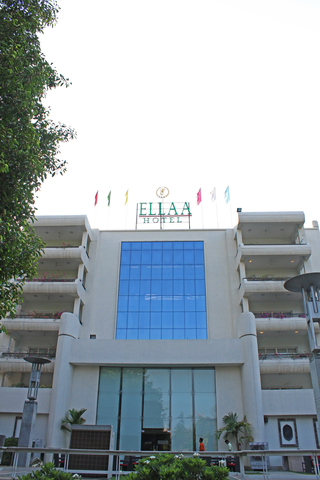 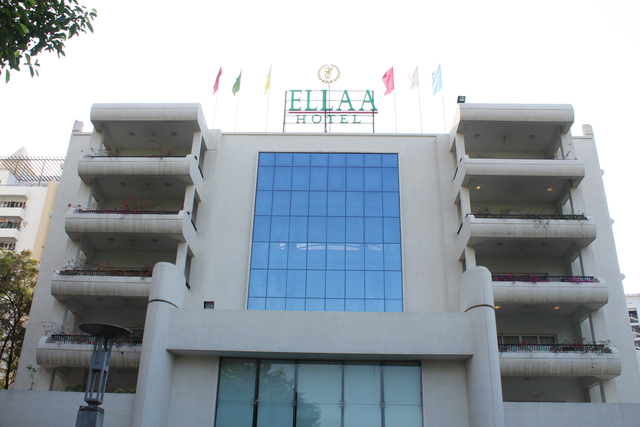 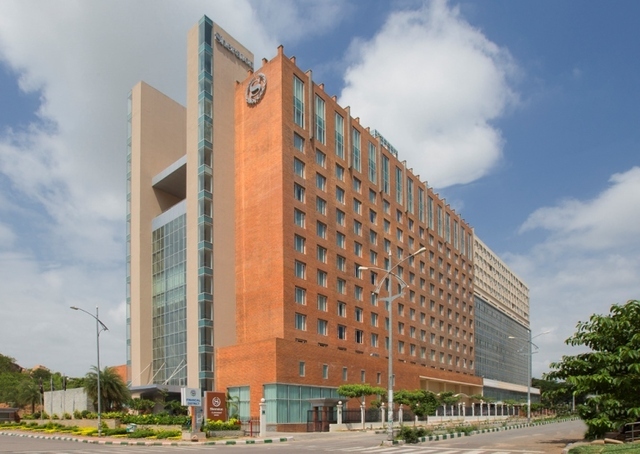 An elegant hotel, known for its food, the Ellaa Hotel is located 6 km from Shilparamam Village, and 16 km from the historic Golconda Fort. 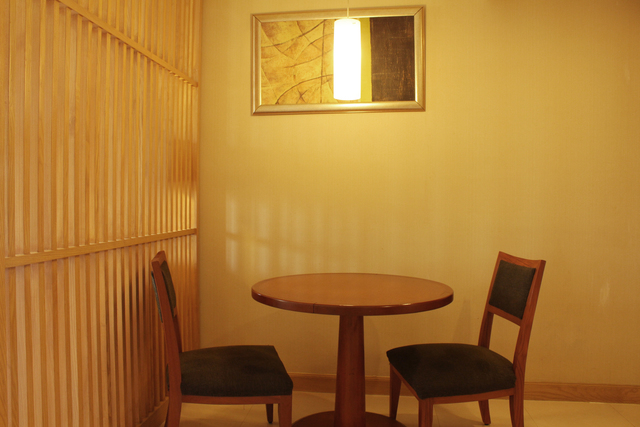 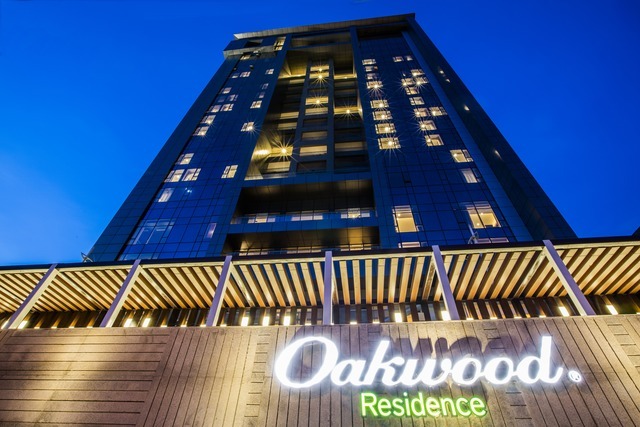 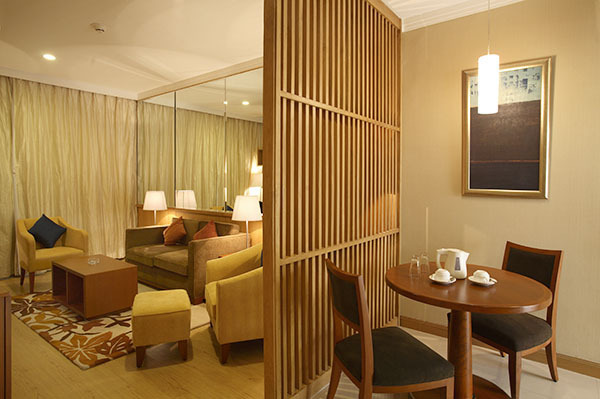 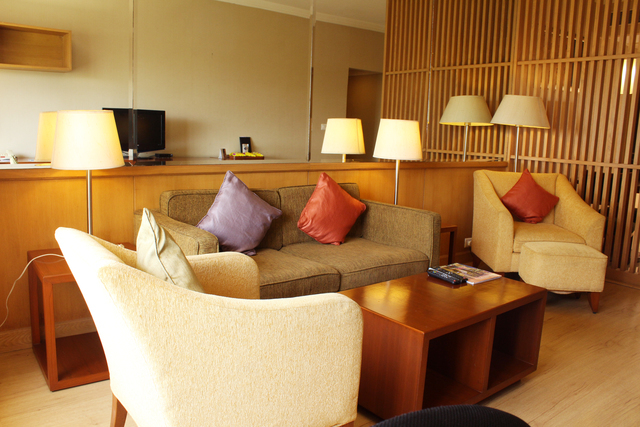 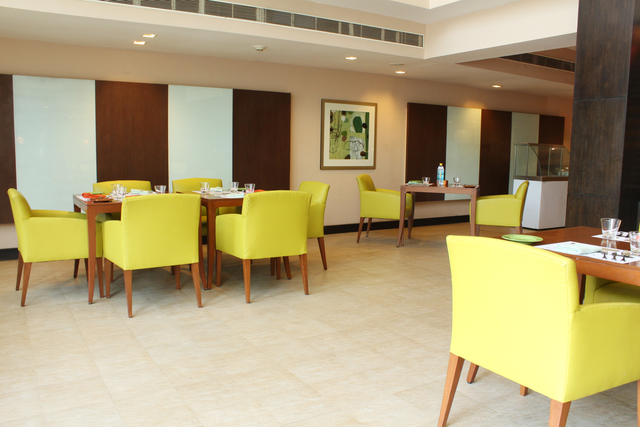 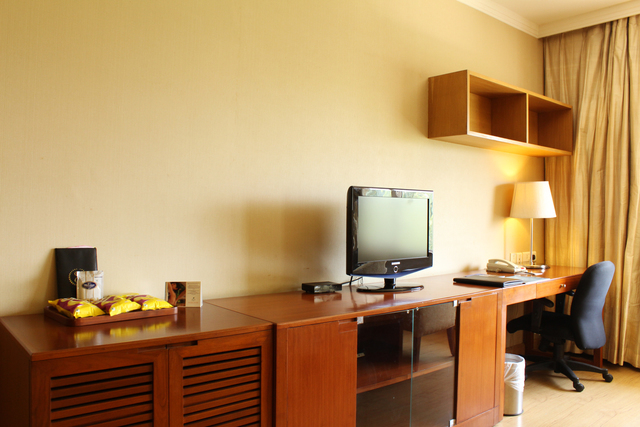 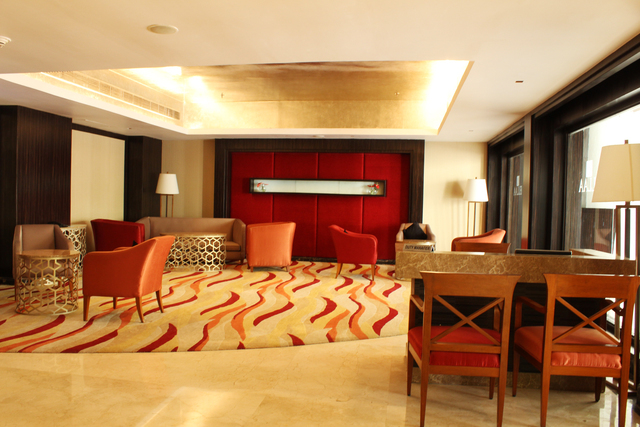 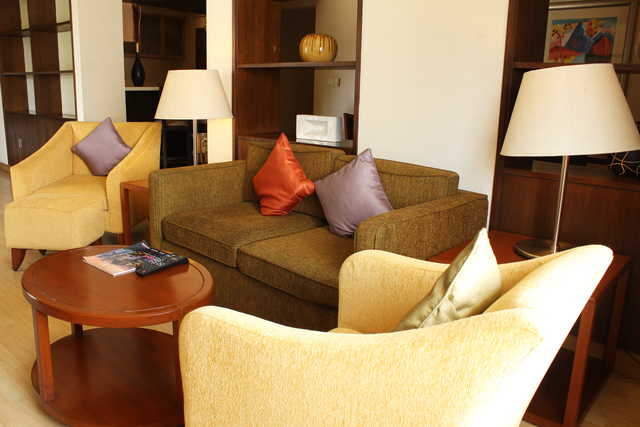 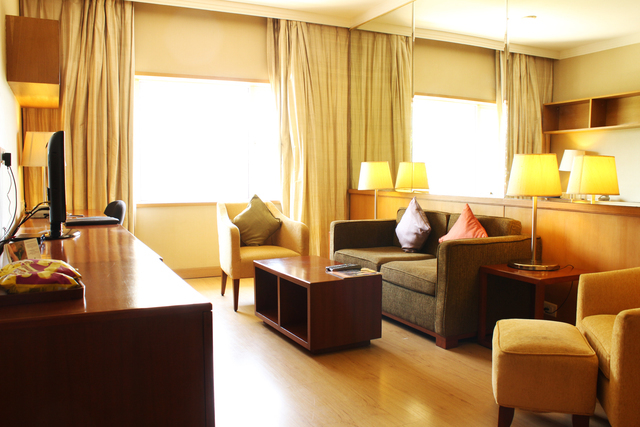 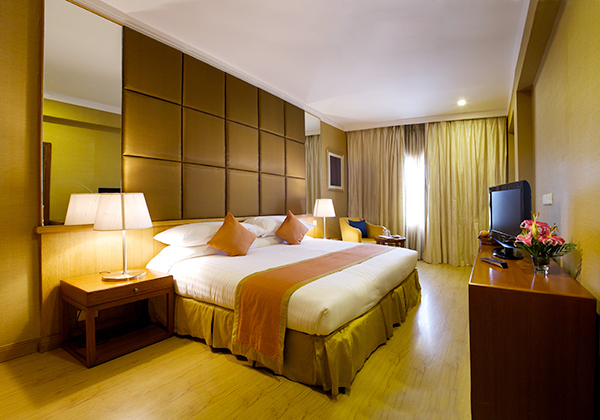 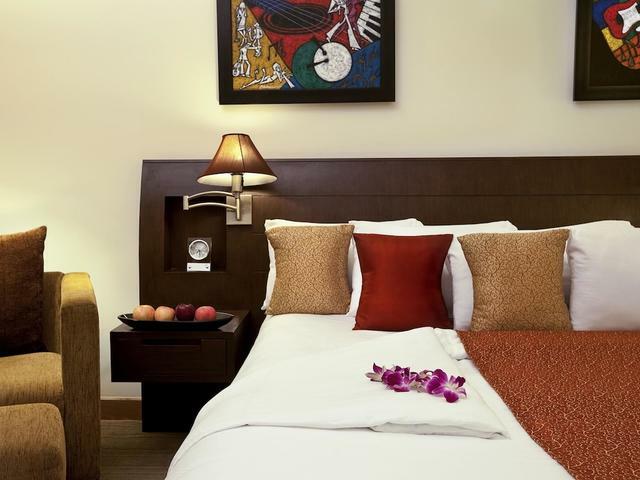 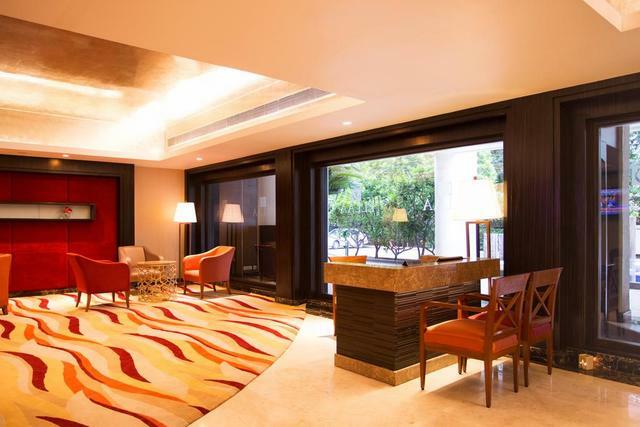 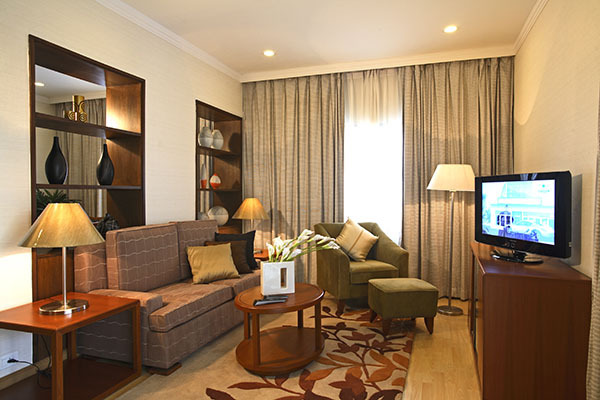 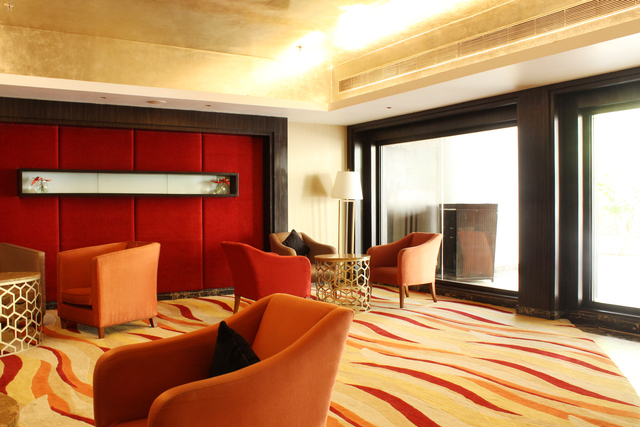 The hotel features wooden flooring and contemporary furnishings. 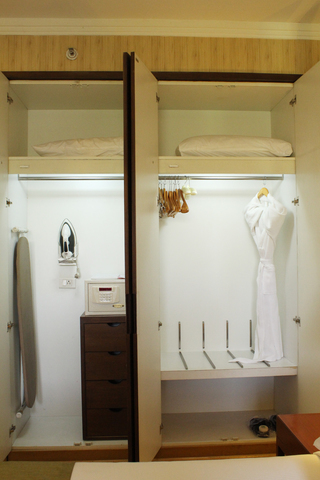 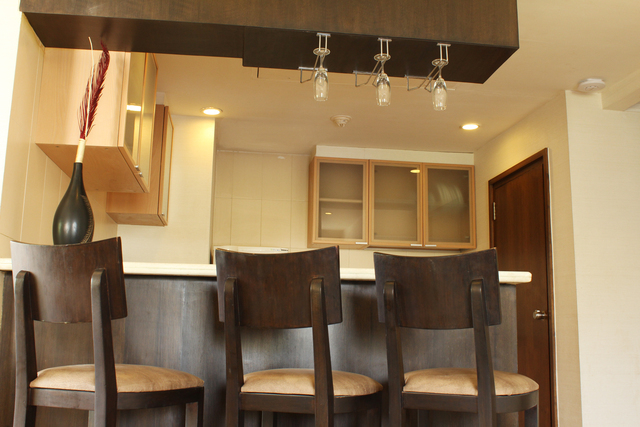 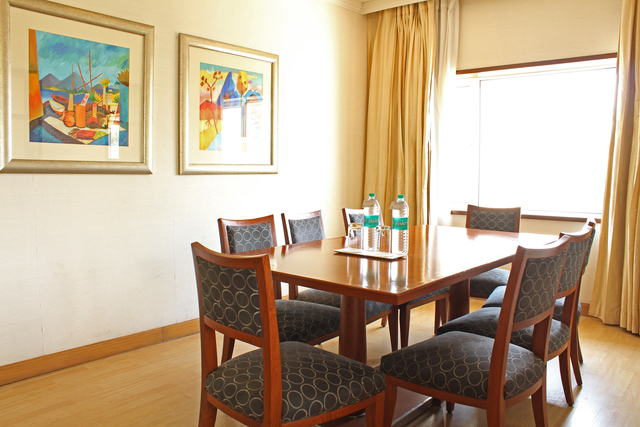 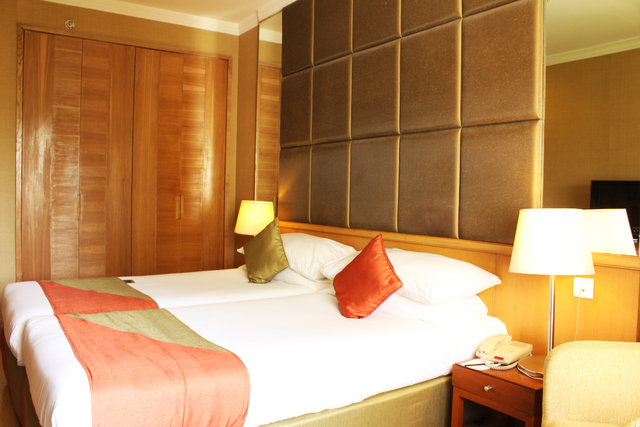 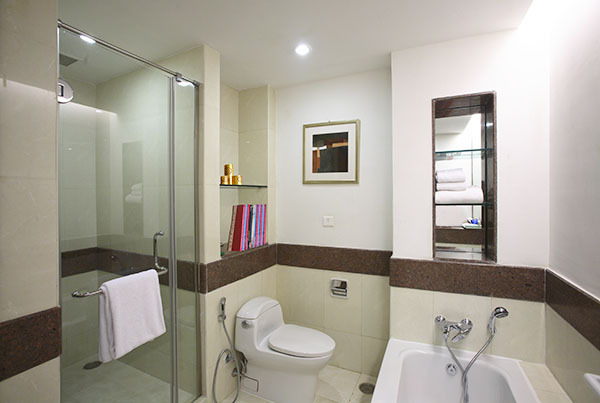 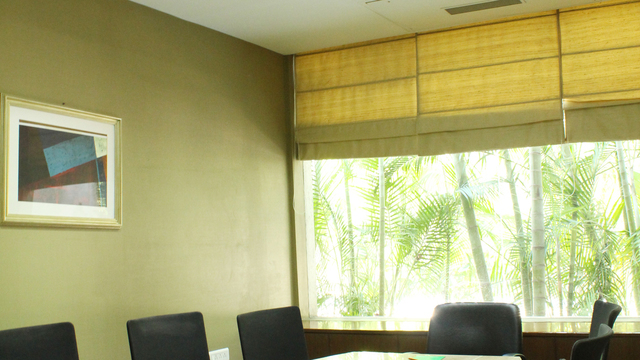 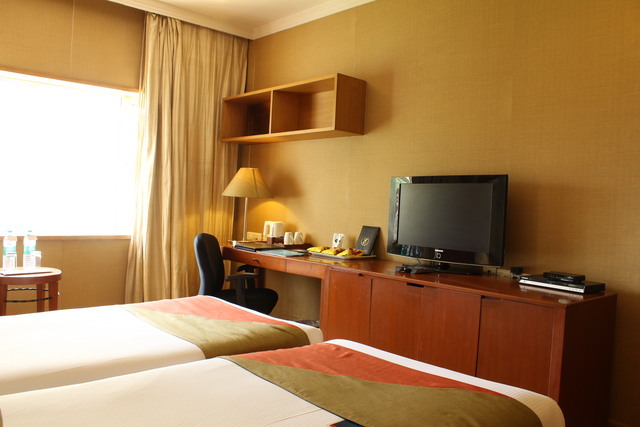 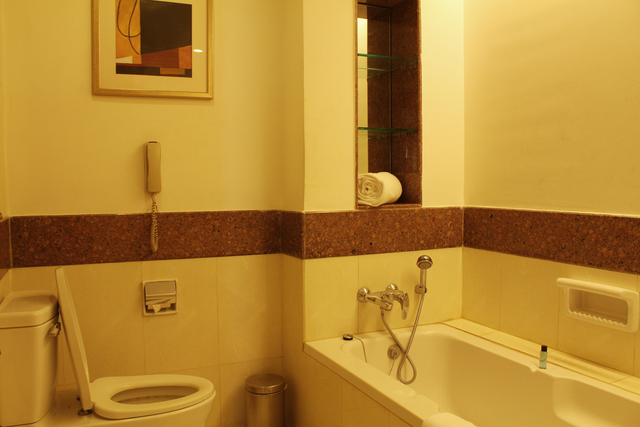 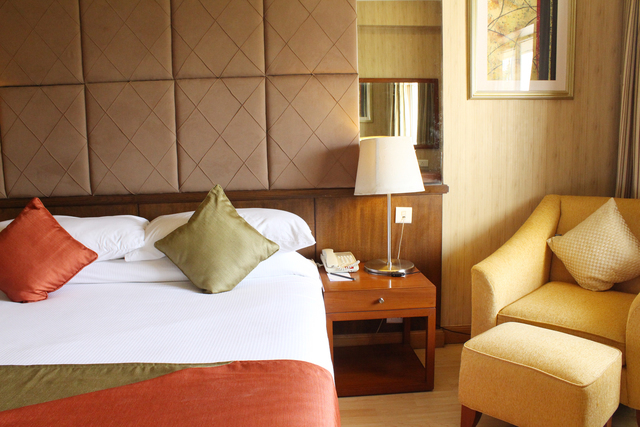 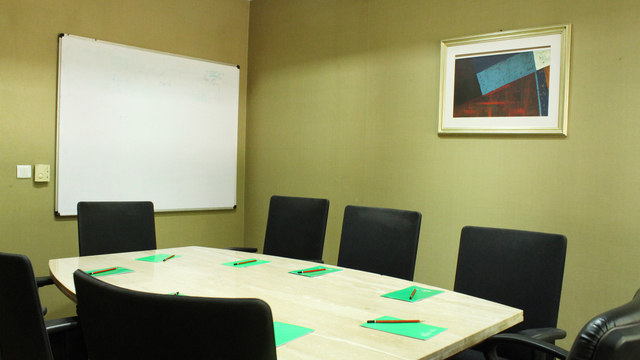 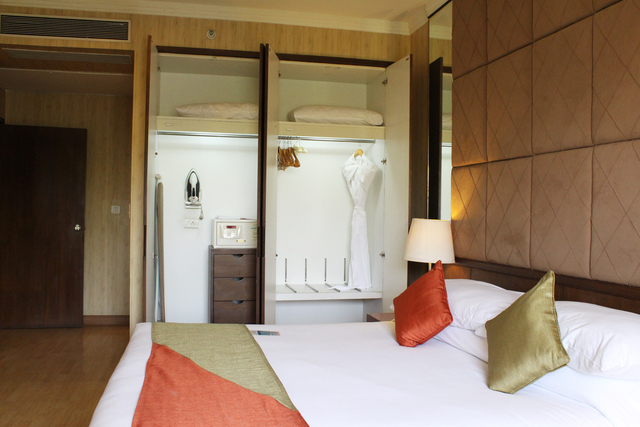 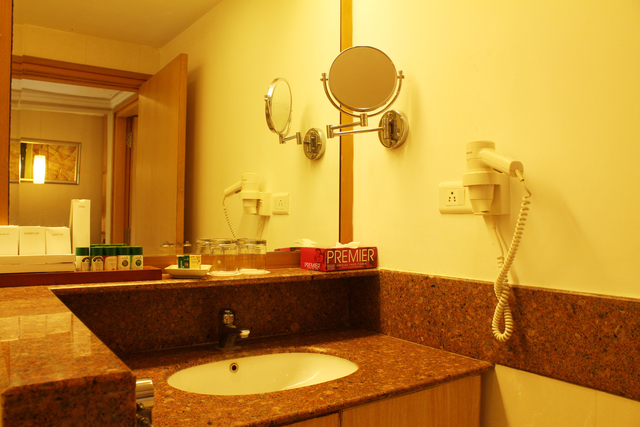 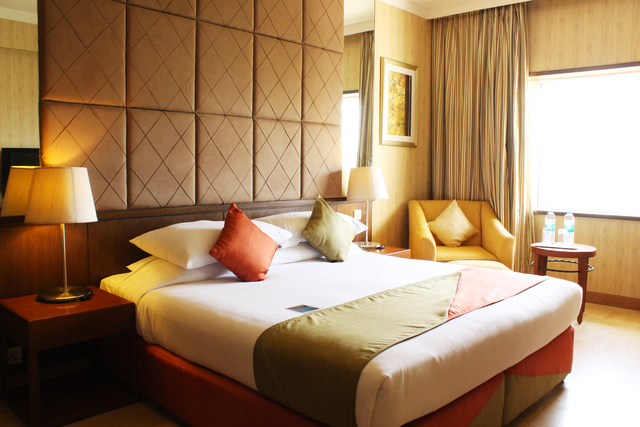 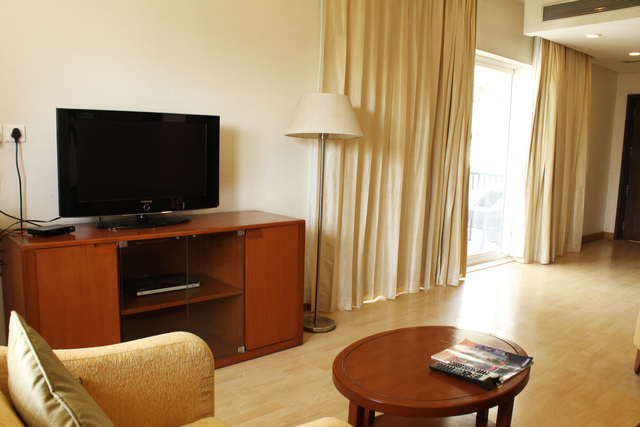 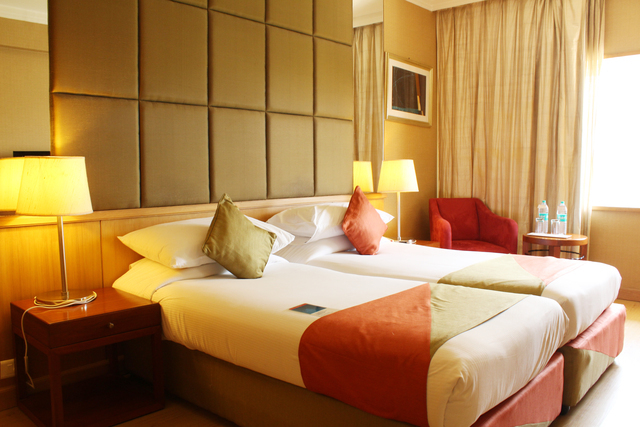 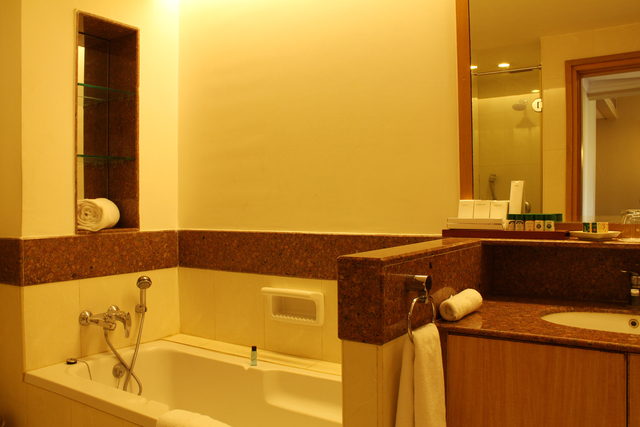 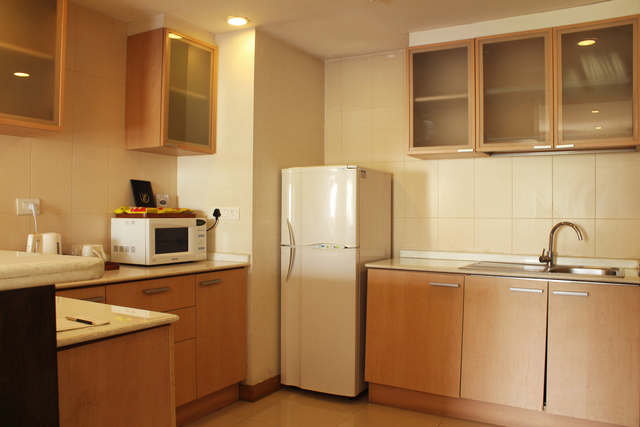 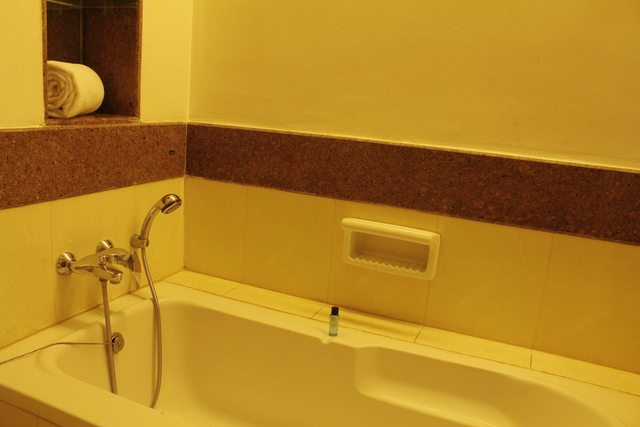 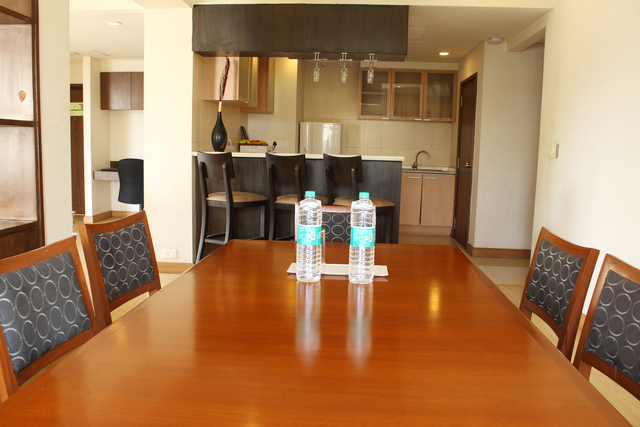 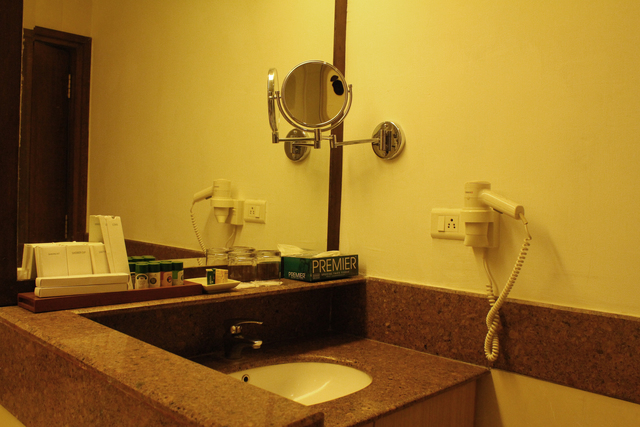 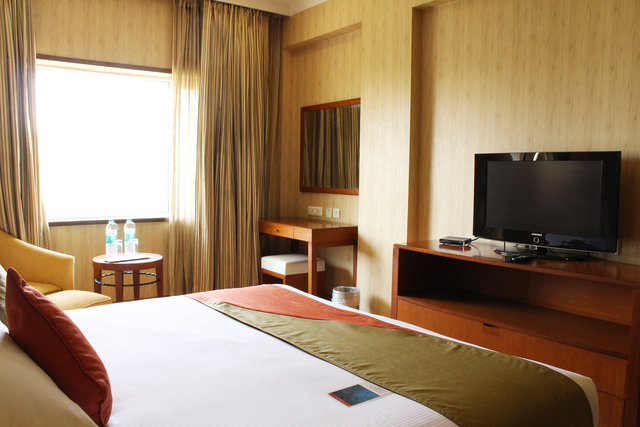 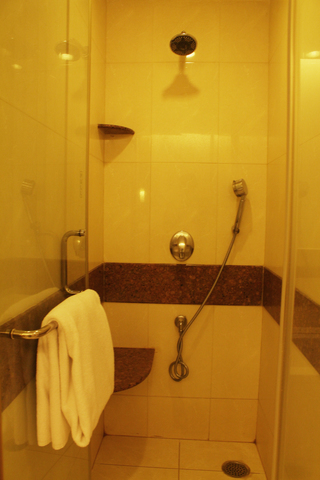 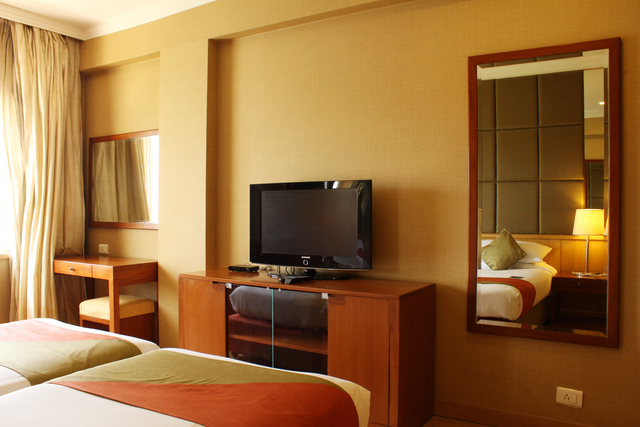 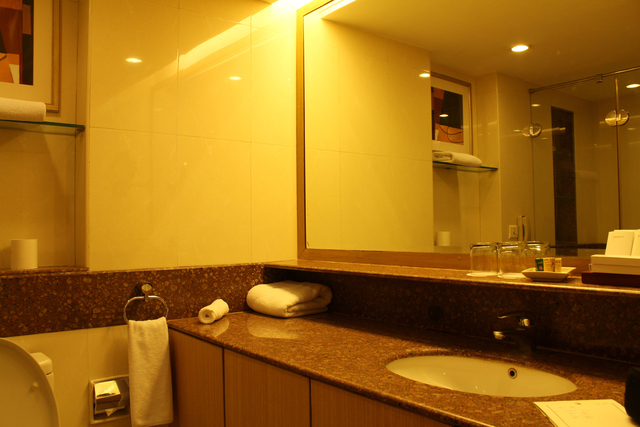 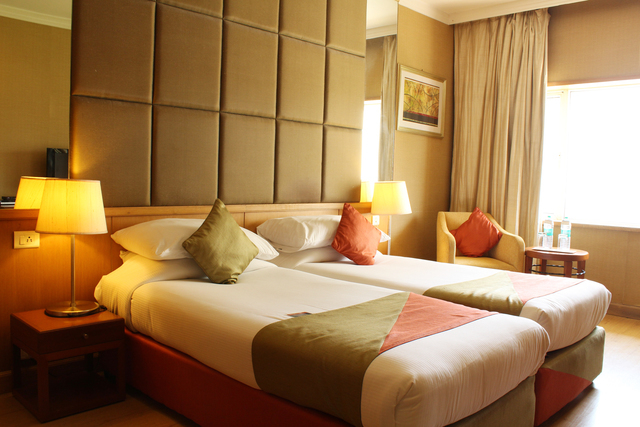 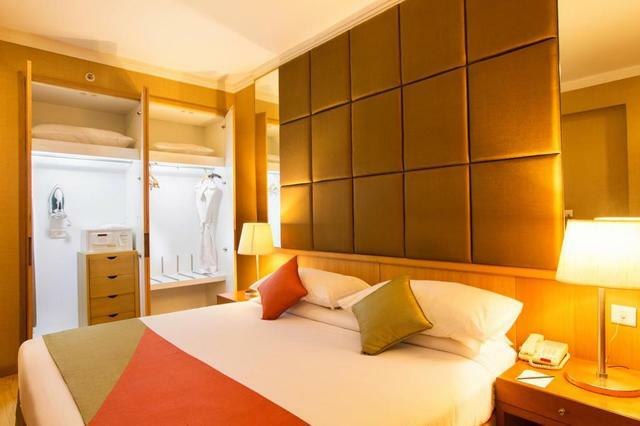 The rooms are well-appointed and come equipped with electric kettles, mini-bars, mini-fridges, microwaves and hot plates. 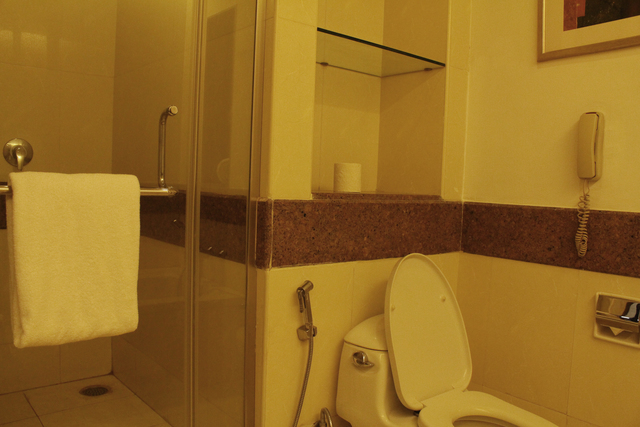 The hotel offers 24/7 room service. 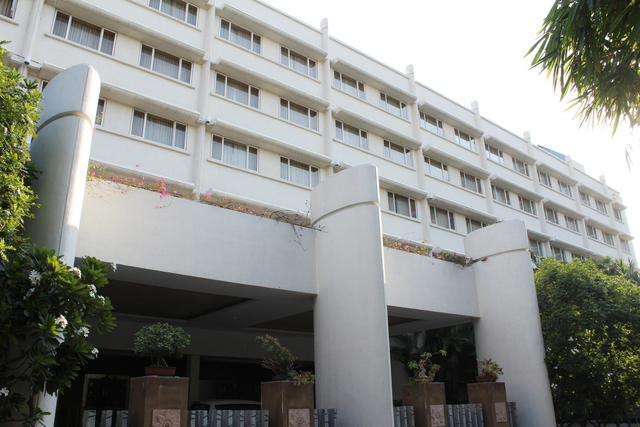 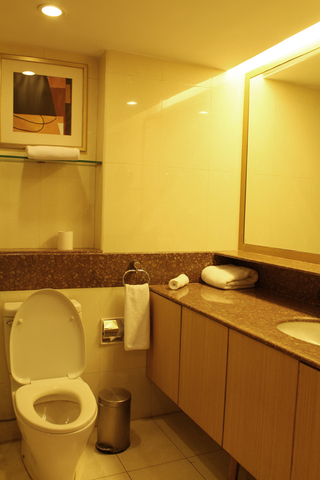 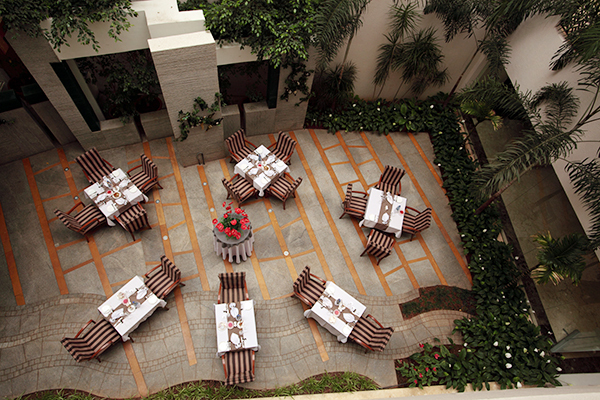 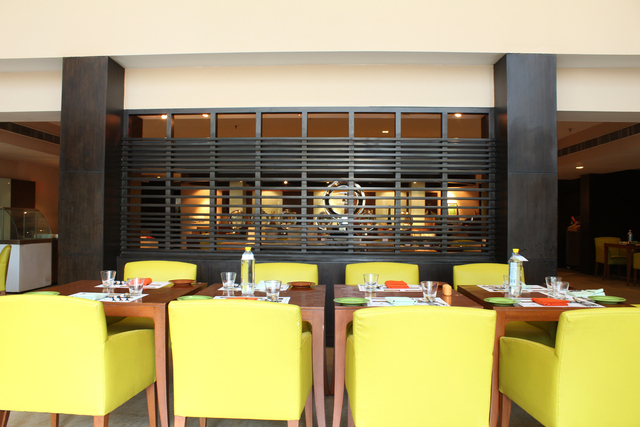 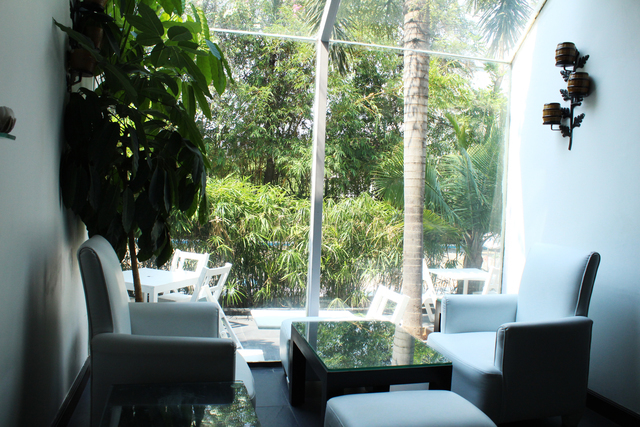 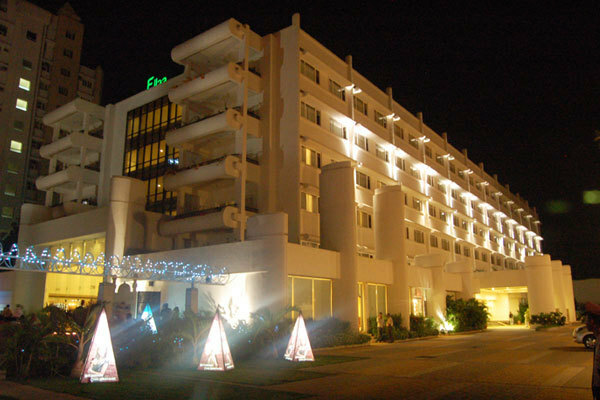 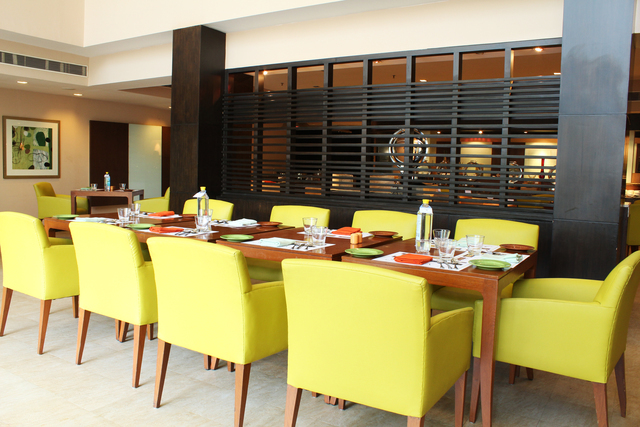 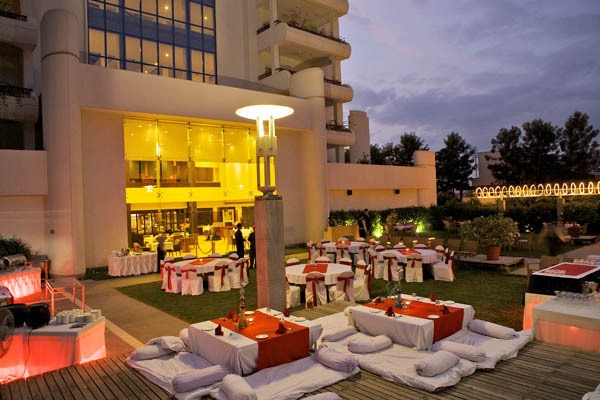 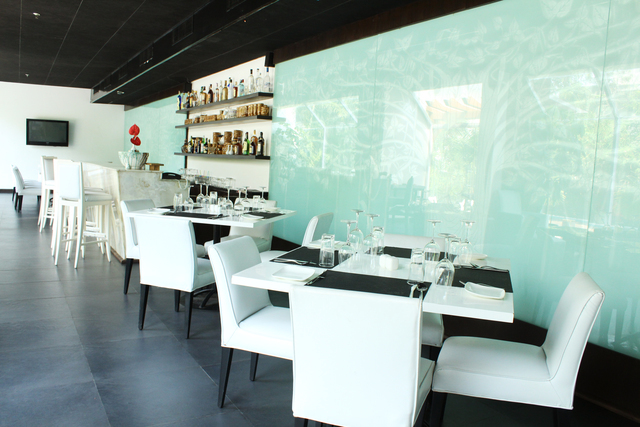 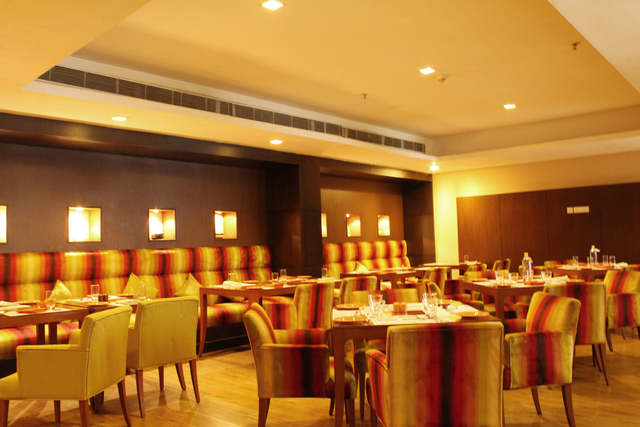 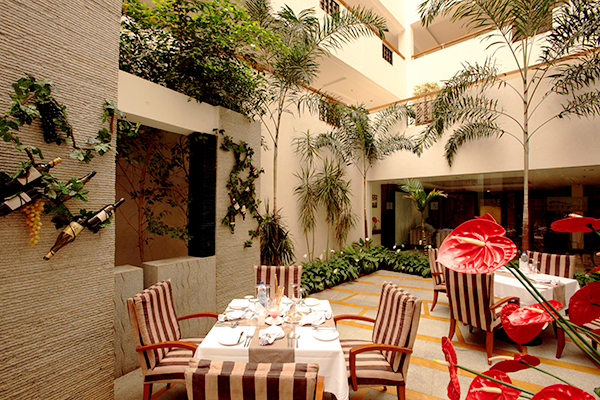 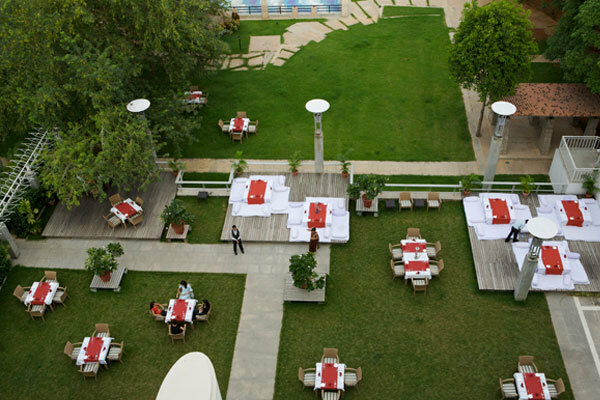 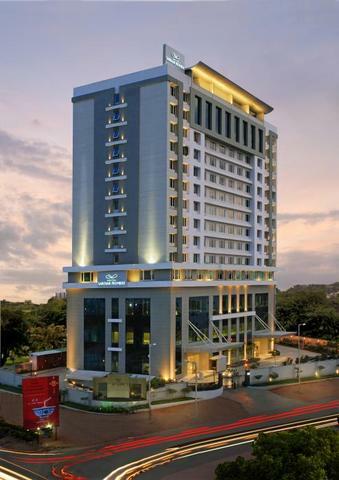 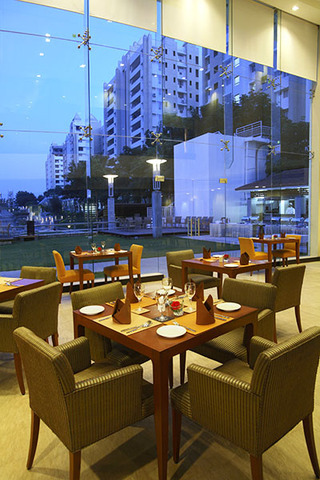 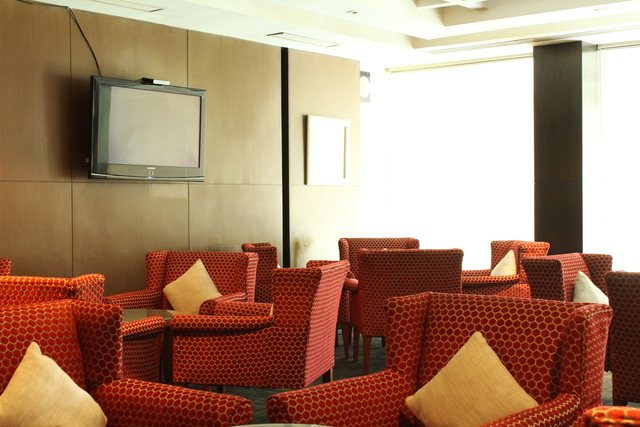 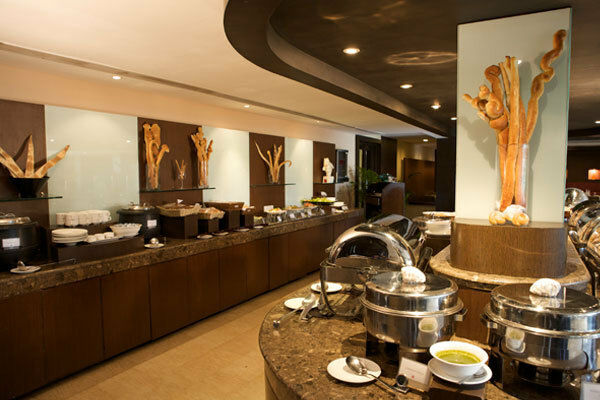 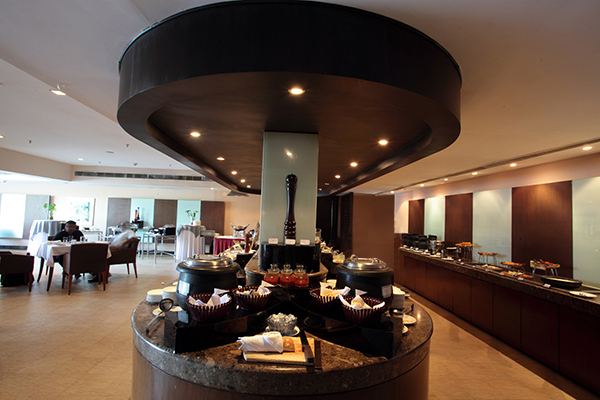 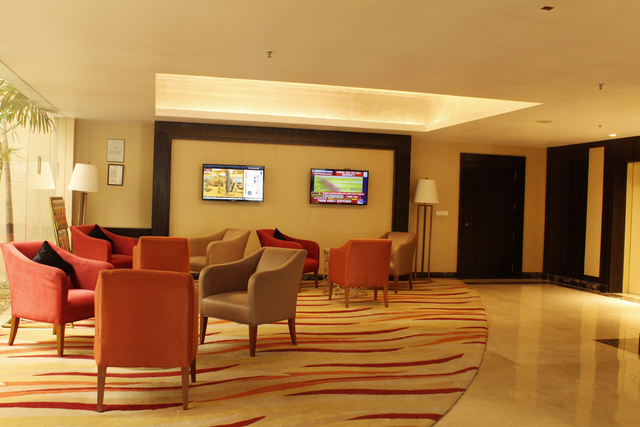 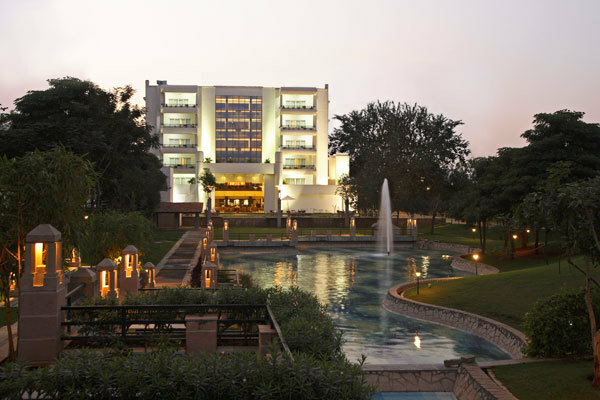 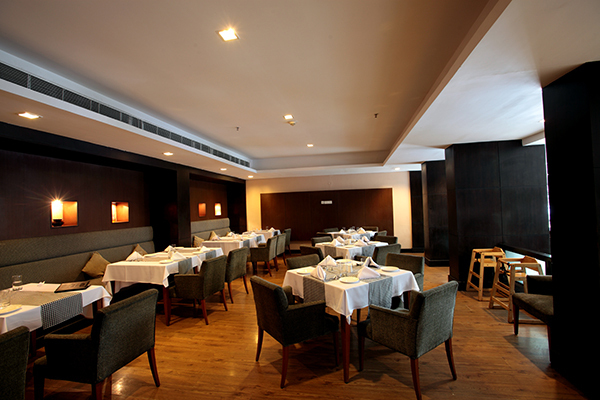 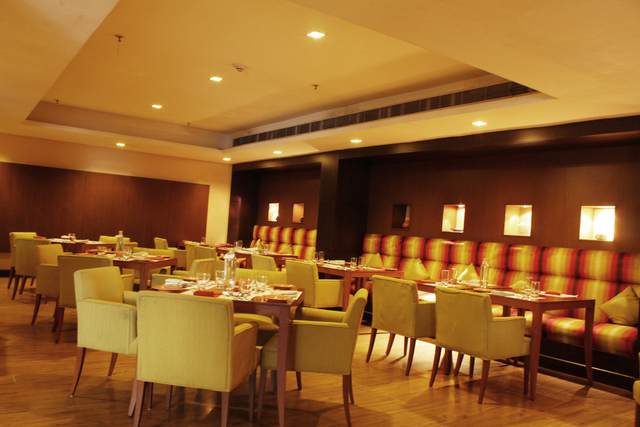 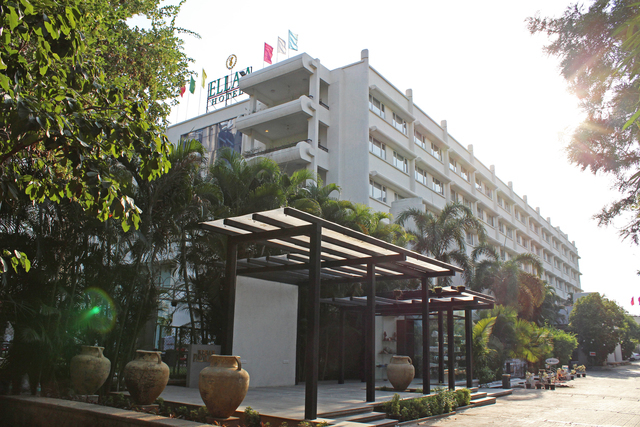 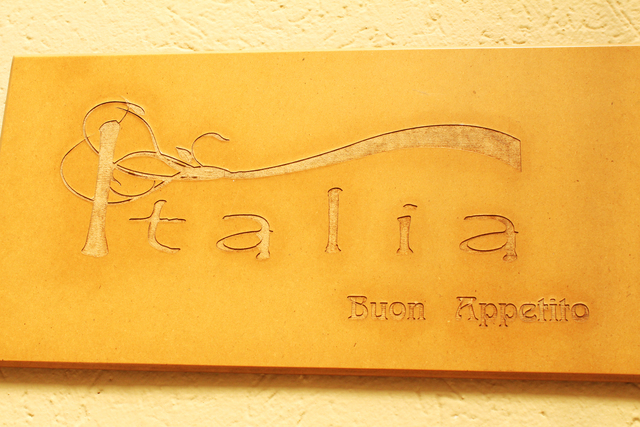 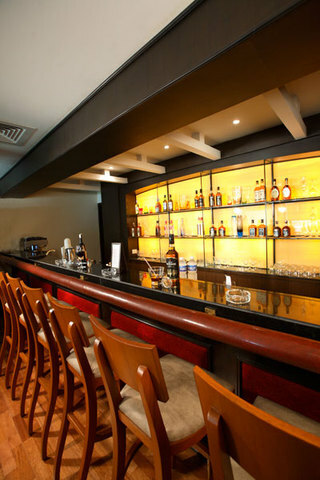 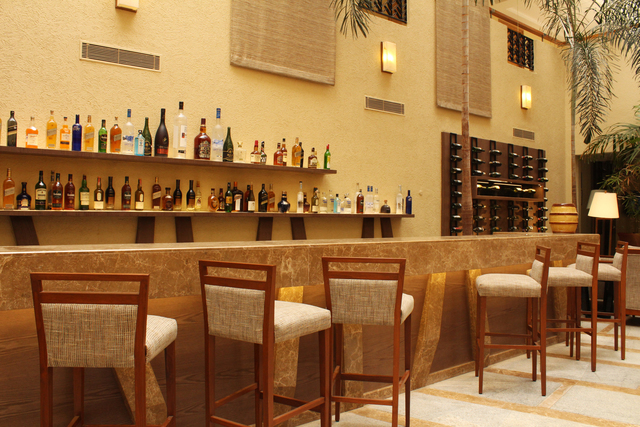 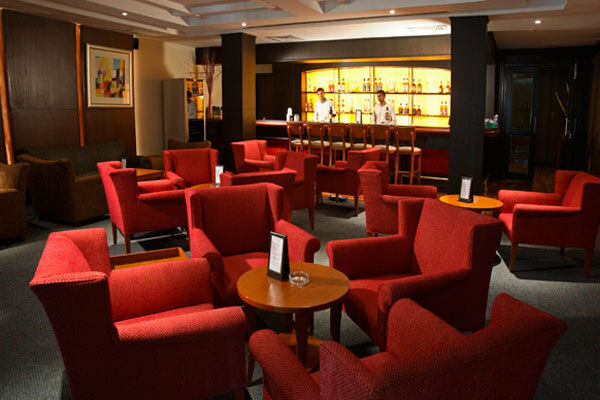 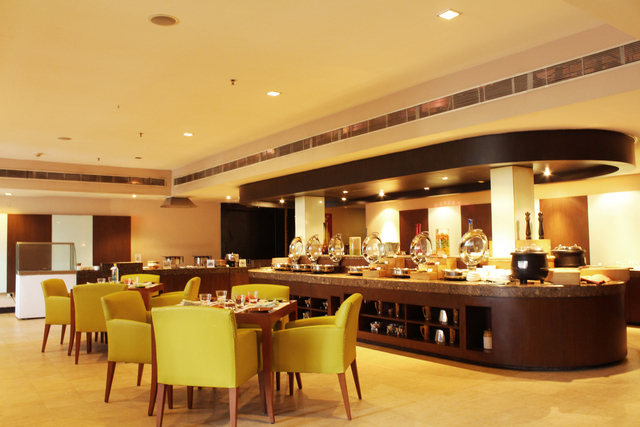 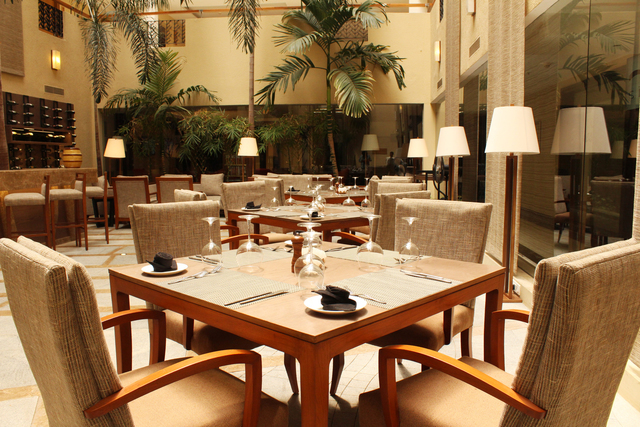 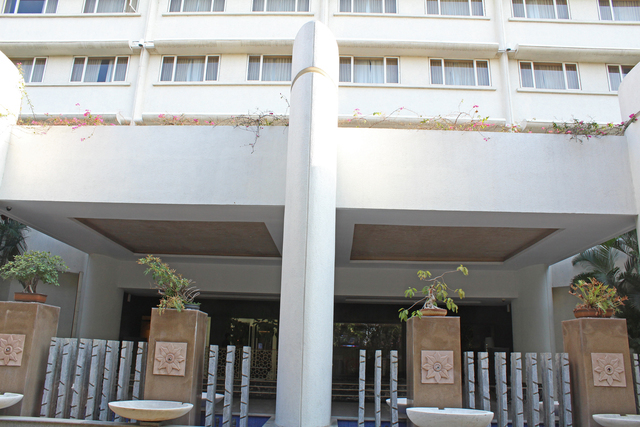 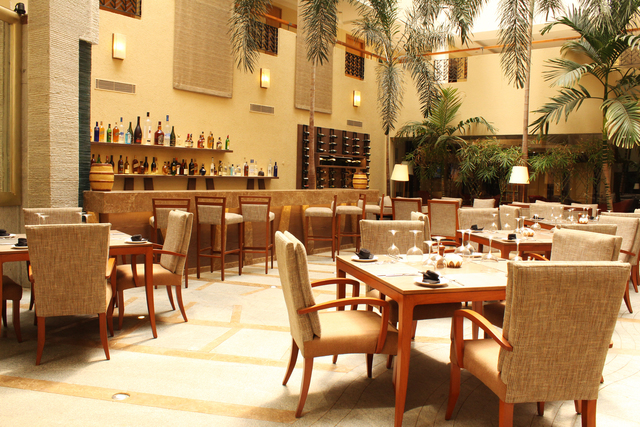 The hotel has restaurants serving multi-cuisines and Italian food. 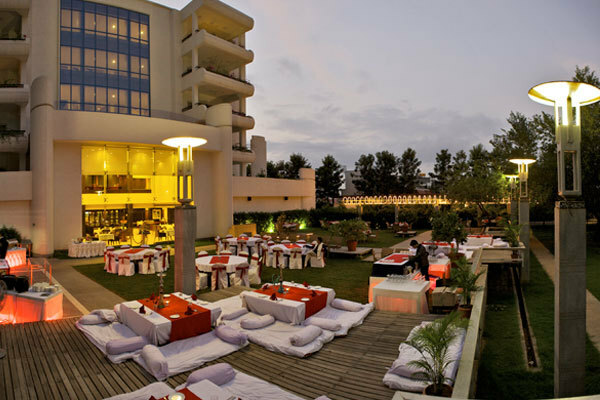 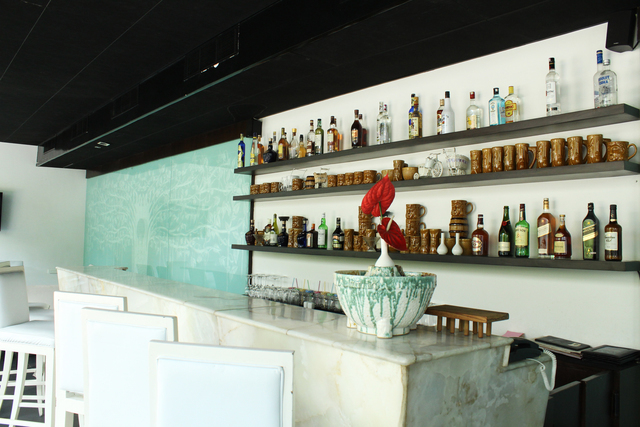 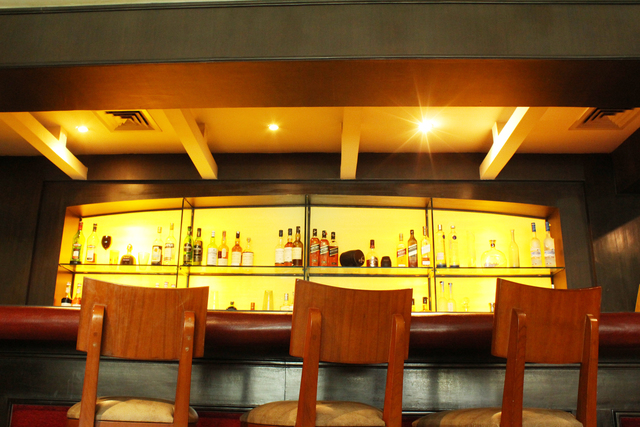 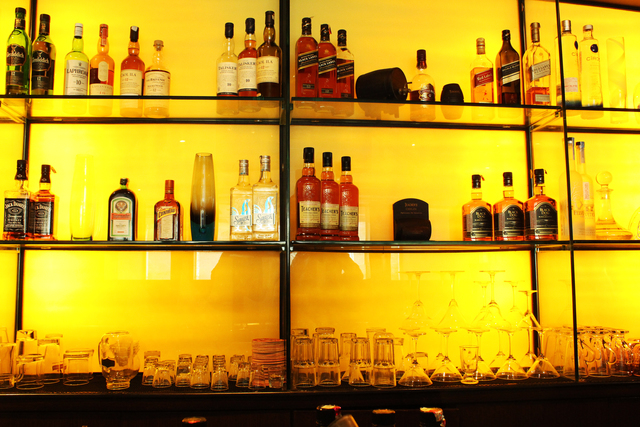 There's a special kabab restaurant and a swanky bar. 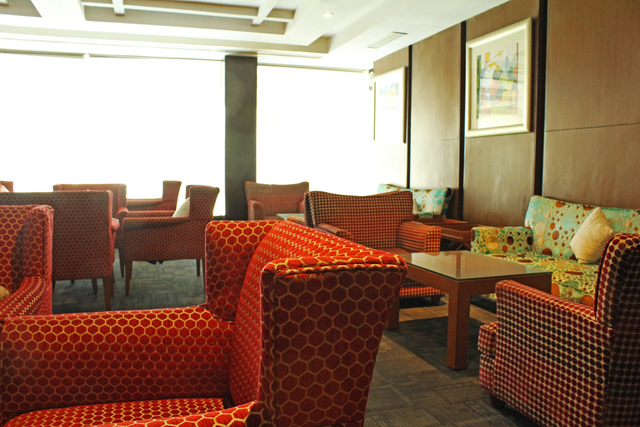 The coffee shop is for quick eats and great coffee. 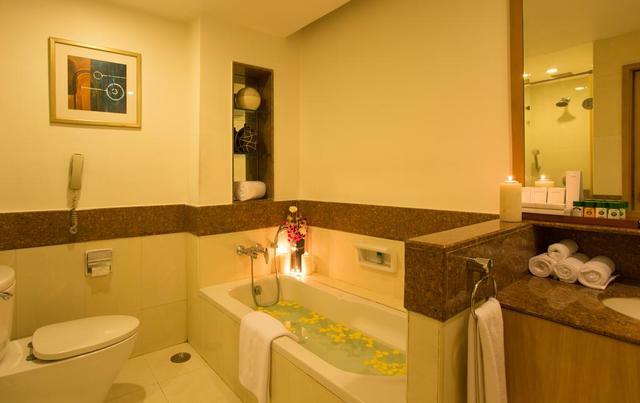 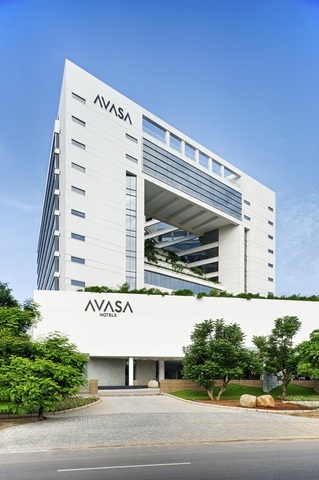 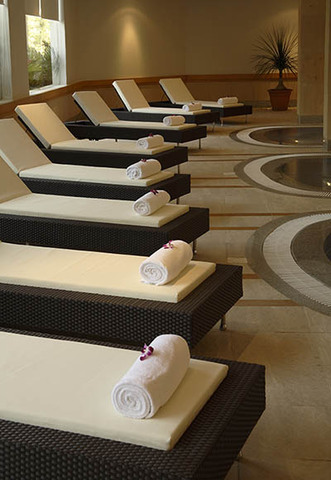 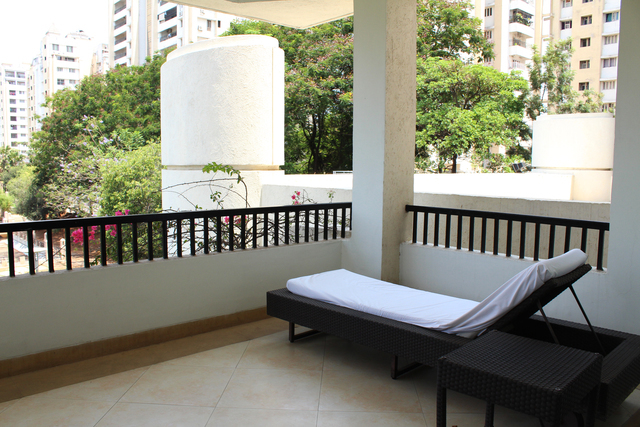 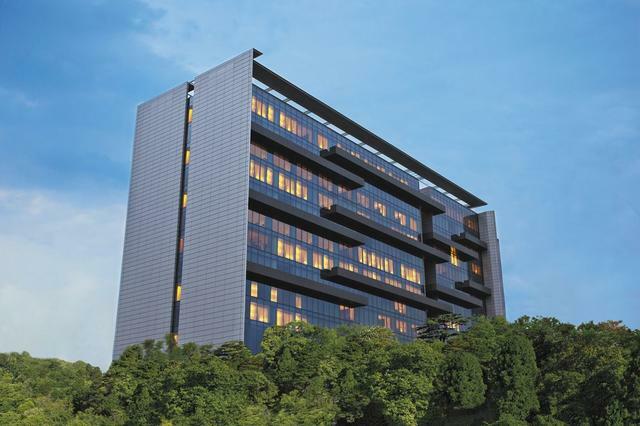 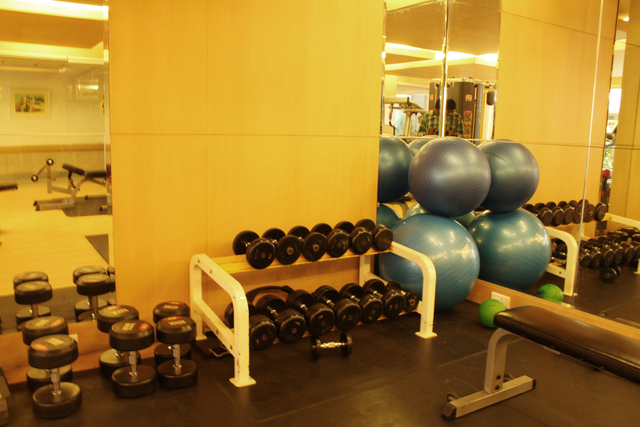 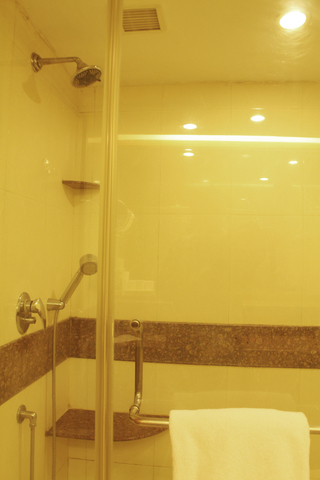 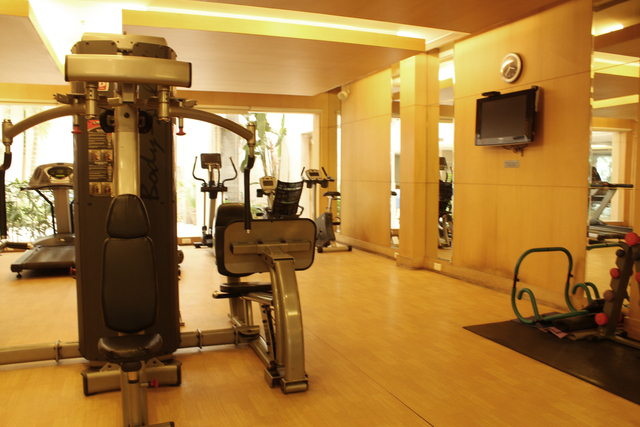 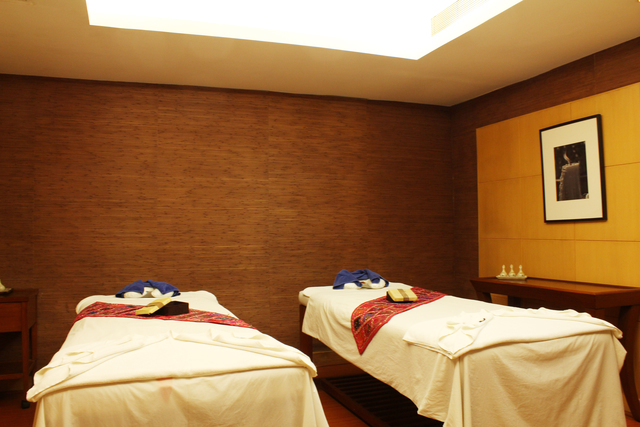 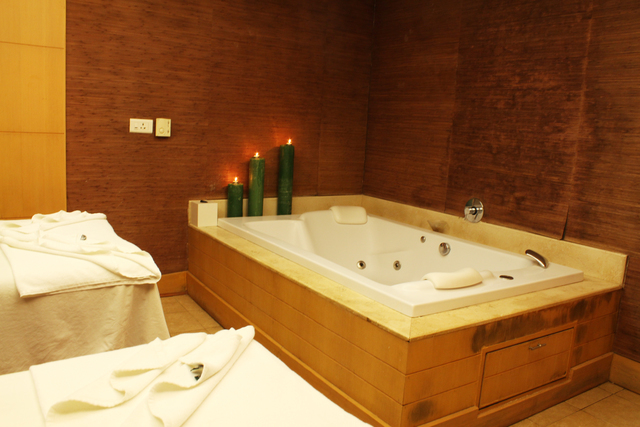 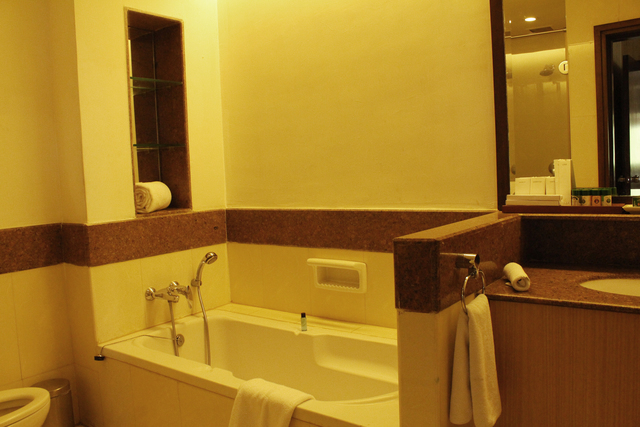 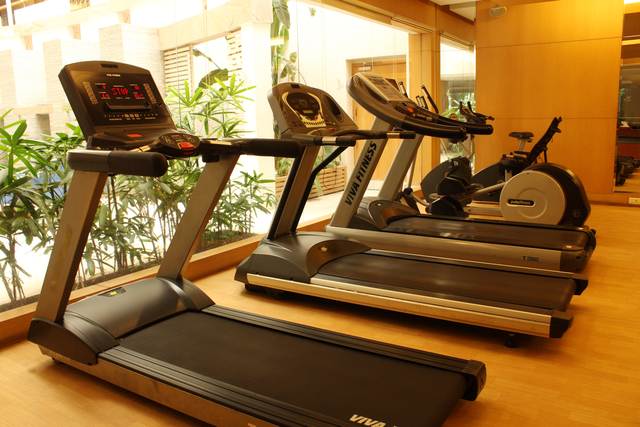 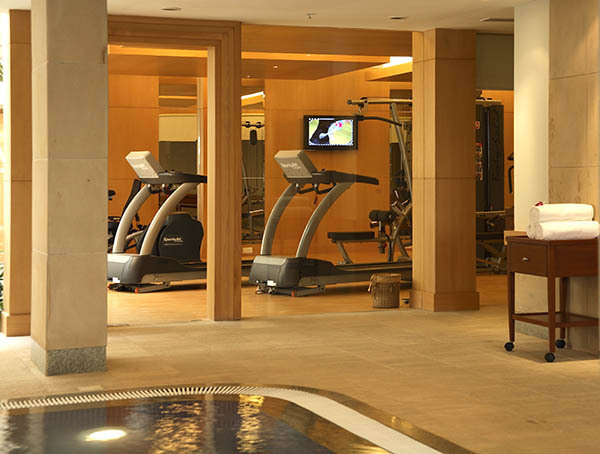 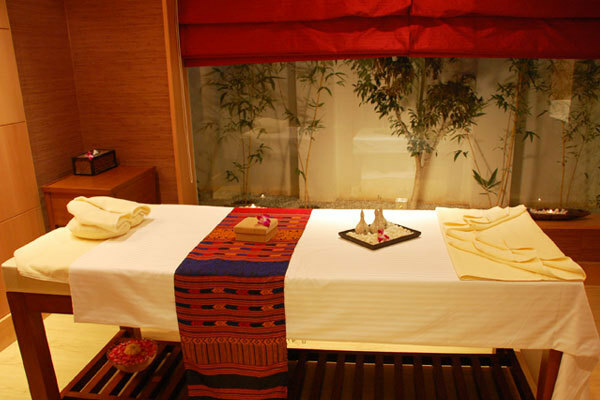 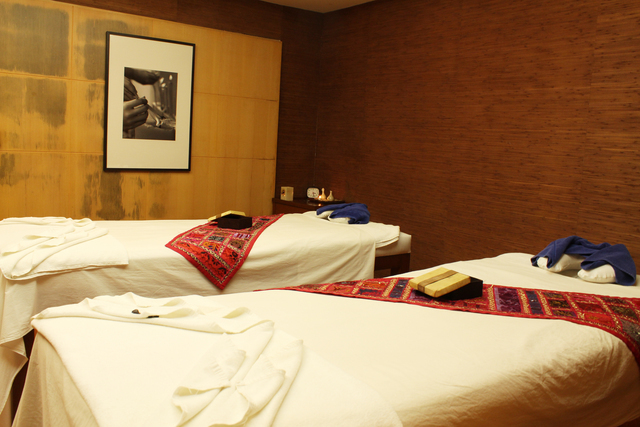 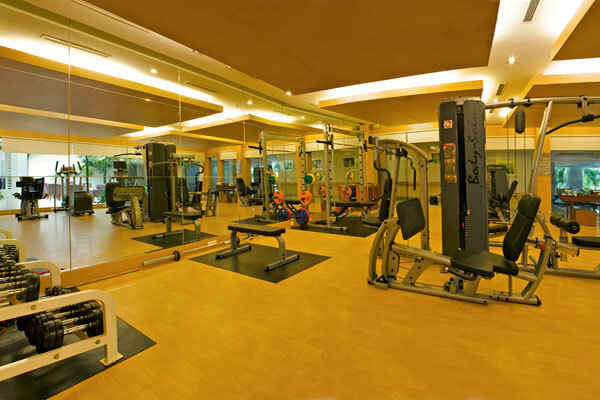 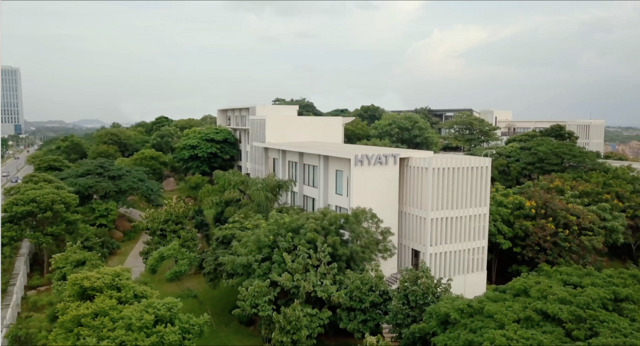 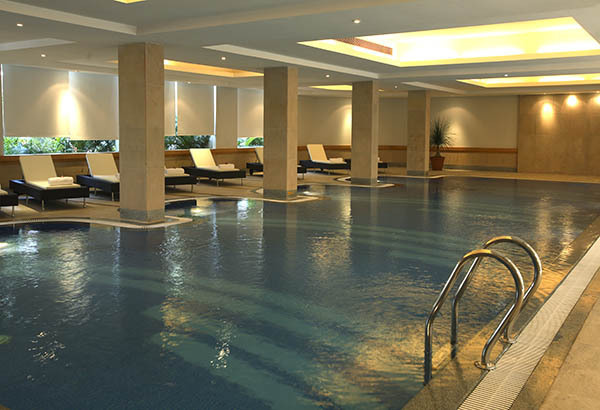 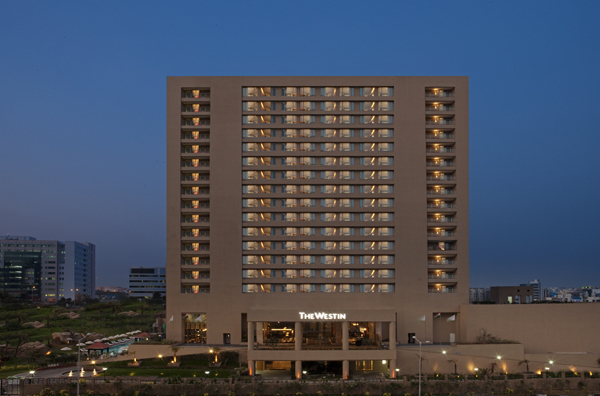 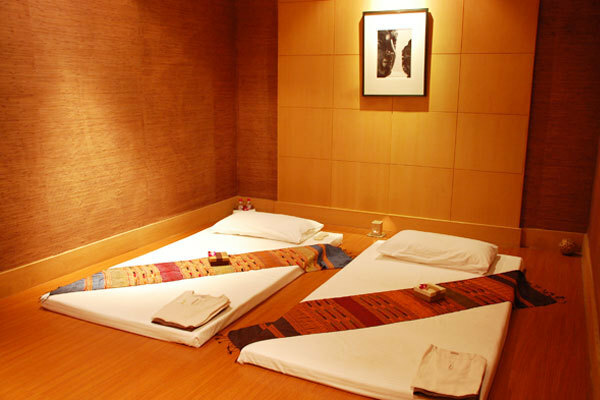 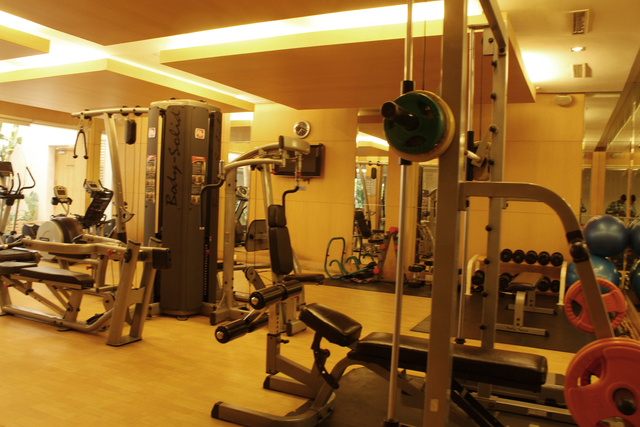 For fitness and relaxation, there's a well-equipped gym and spa too on the premises.